Lent is a Season of preparation for the whole Paschal Triduum  Maundy Thursday, Good Friday and Easter Sunday: not just a time to reflect on the Cross. Often our Lenten devotions can focus exclusively on the Cross, and the idea of Baptism can be lost. This is why the Church invites us to join the disciples in looking beyond the cross this Sunday: we see the glory of Easter, the glory of the resurrection and the glory of the baptised. 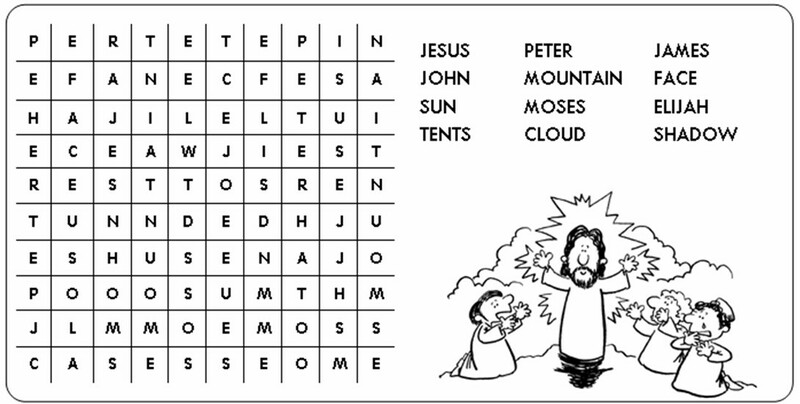 We see all this in the Transfiguration: we are invited to recognise who Jesus is. It is the glorified Jesus, whom we will celebrate at Easter, who calls us to journey through Lent, just as God called Abram to journey far from his home. So the readings lead to us acknowledge that Lent is a very special calling, to follow the Lord of glory to the renewal of baptismal purity. This takes up the theme of the first reading: God called us to be holy, just as he called Abram. He calls us by his grace, which is revealed in the Appearing of Jesus - this is the grace and glory revealed in the Transfiguration. 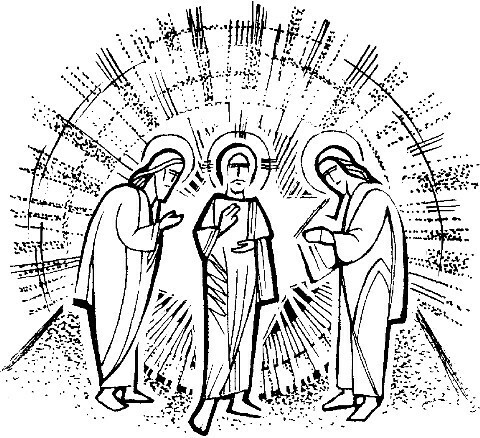 The Transfiguration was for a purpose: Jesus wanted to teach the disciples, through the Law and the prophets, that the promised Christ had first to suffer and so come to the glory of his resurrection. (Preface). This explains the beginning of Pauls letter: bear the hardships for the sake of the Good News. We bear our sufferings, because Jesus has called us to pass through them to resurrection, as he did. This reading really is Good News: proclaim it with confidence!